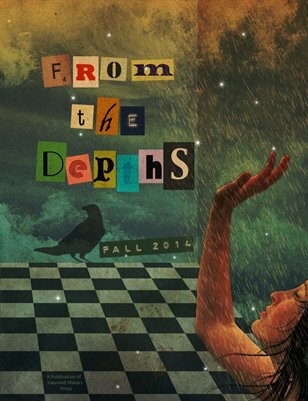 The Fall 2014 issue of From the Depths features visually artistic works of poetry and fiction blending both the real and the fantastic to create a stunning and unique look at the ordinary. Explore the space between dreaming and waking, truth and fabrication, reality and illusion. Enjoy!